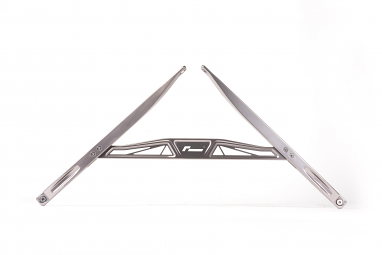 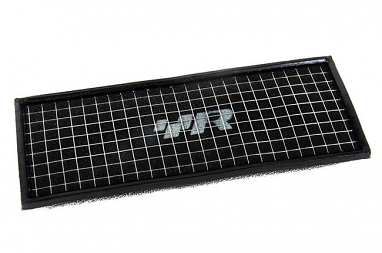 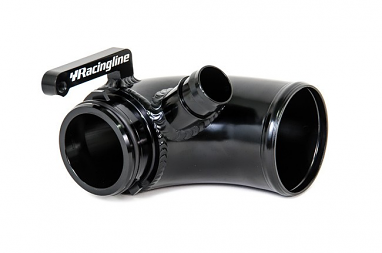 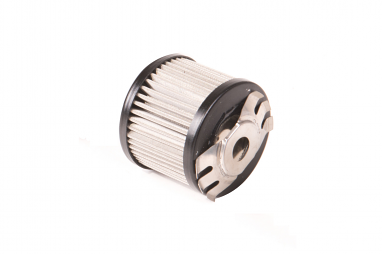 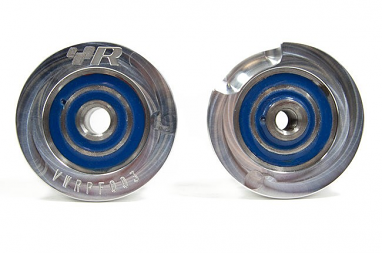 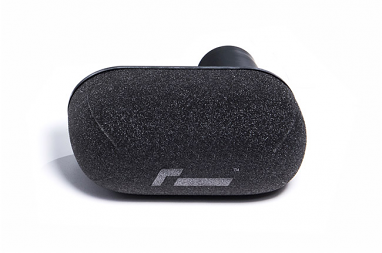 Racingline competition parts dramatically improve street performance. 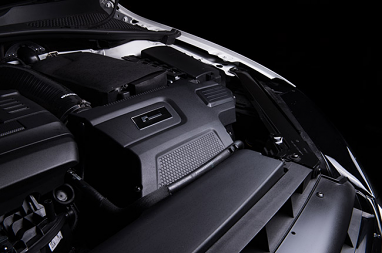 Feel more connected with Racingline VWR engine mounts and transmission mounts. 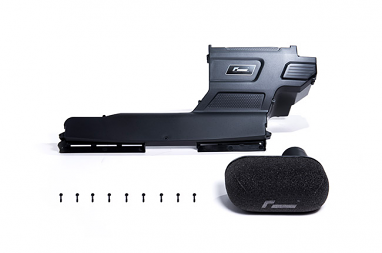 They improve driveline rigidity and responsiveness in MQB platform cars, 2.0TSI Golf GTI, Golf R and Audi A3/S3 8V engines; 2.0FSI; and 3.2L VR6. 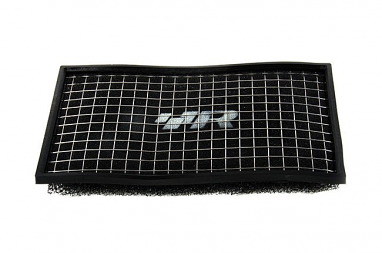 Sport springs lower your ride and flatten corners. 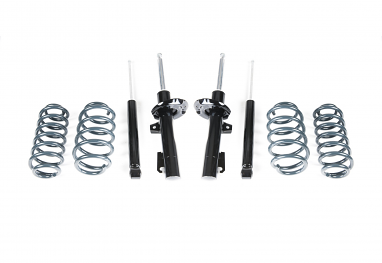 Also available are sport shocks with springs to reduce body roll. 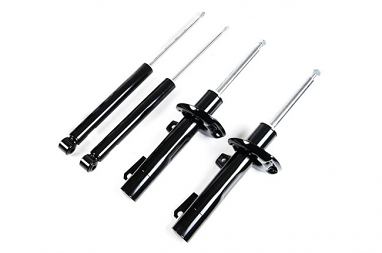 Find suspension pars to fit MK5 and MK6, MK7 GTI and Golf R, MK5 Golf R and GTI, MK5 and MK6 Jetta/GLI, CC, Passat, Beetle and Scirocco, plus MK7 multilink and beam suspensions; and Audi S3/RS3. 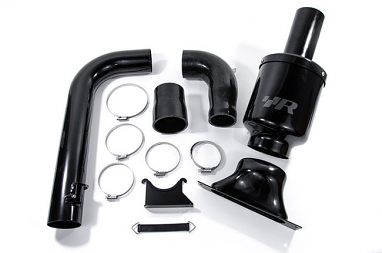 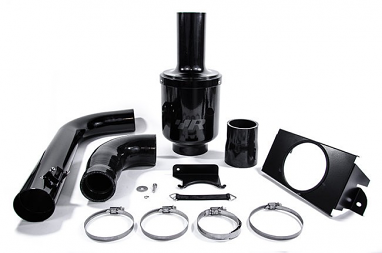 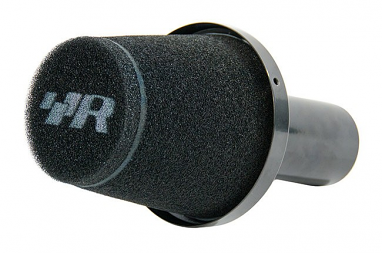 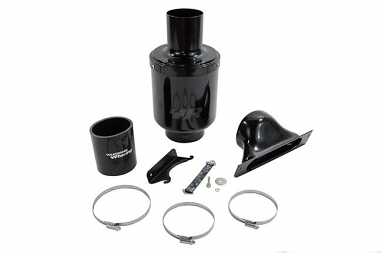 Cold air intakes for the 2.0TSI and 2.0FSI, and even the 1.4TSI, reduce turbo lag and broaden the power band. 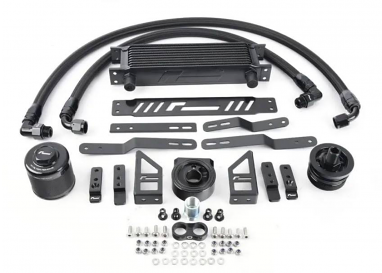 Also available: sway bars, brake parts, wheel spacers, exhausts and lightweight R360 alloy wheels. 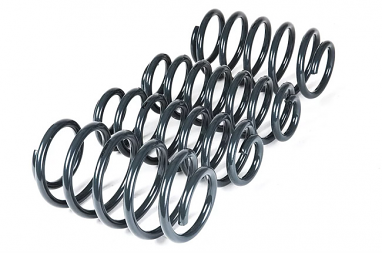 VWR Sport Springs For MK7 GTI Lower your car 1.2" to 1.4"